After immigrating to Colorado from Grimaldi, Italy with his family, Mose Iacino founded Seattle Fish Co. in 1918. He had a large appreciation for high-quality seafood, and wanted to figure out the best way to get seafood to the landlocked state of Colorado. By packing fresh fish in sawdust and ice for the long railcar journey from Seattle, WA, Iacino was able to have a fresh fish market on Market Street for Denverites to enjoy the freshest seafood in the Rocky Mountains. 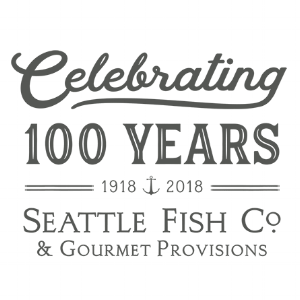 Today Seattle Fish Co. continues to hold that same appreciation for seafood. The company has been passed down generation after generation and is now run by Mose's grandson James. They continue to ensure the quality of their seafood from suppliers on American coasts and port cities around the world, until it ends up in our restaurant and on your plate. Sustainable seafood is highly important to both Seattle Fish Co. and Ad Hominem. 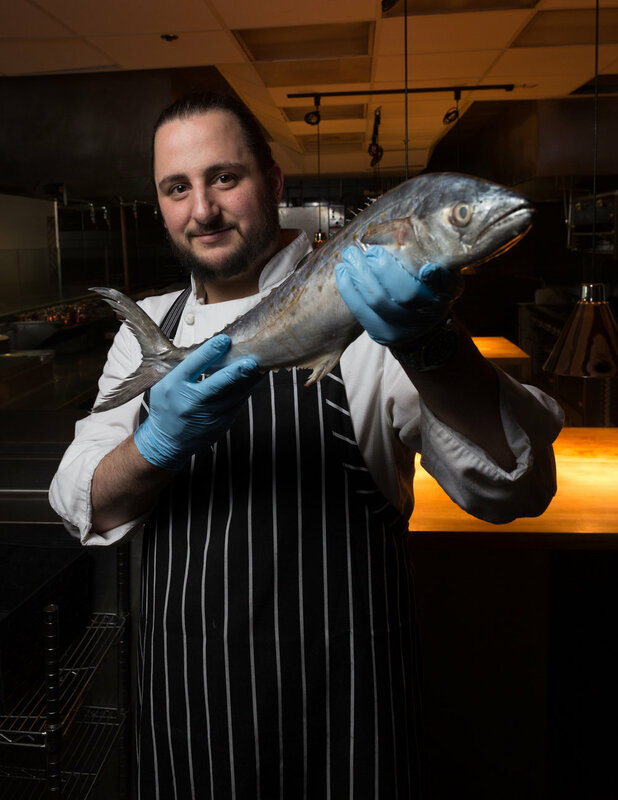 Seattle Fish Co. believes that fish is the future, and we could not agree more! Seattle Fish Co. has a six point plan to maintain seafood sustainability. We are thrilled to pair with a company who holds sustainable practices in such high regard!